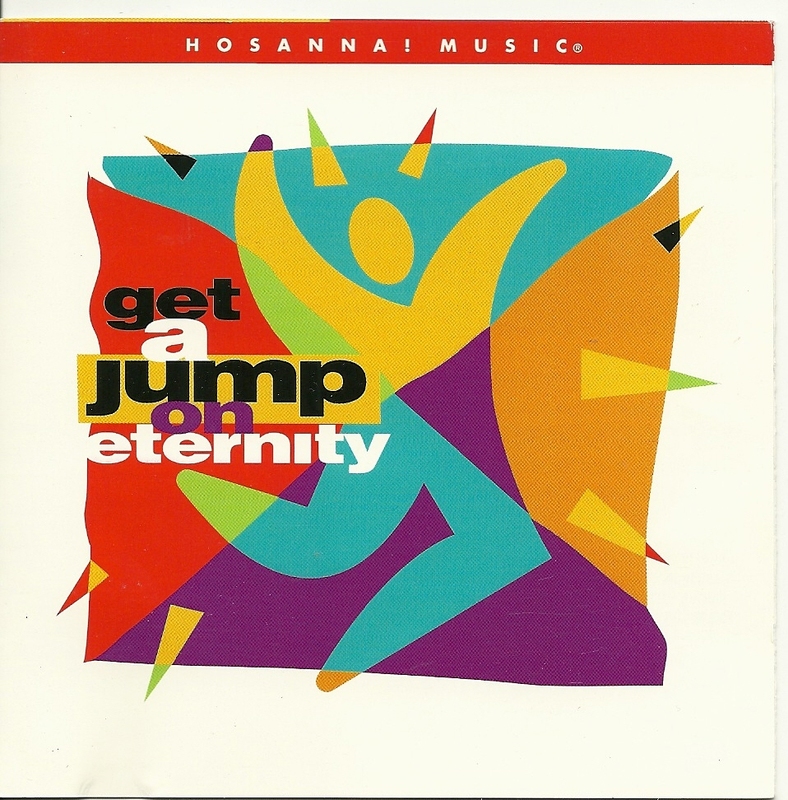 Hosanna CD Get A Jump On Eternity Various Artists Track listing God Is Good - Alvin Slaughter My God Reigns - Darrell Evans King Of Life - Hosanna Music Songwriter - Gary Sadler We've Come To Bless Your Name - Don Moen Use Me - The Motor City Mass Choir God Is Able - Ron Kenoly Shout To The Lord - Revival He Shall Reign - Paul Wilbur Additional Info Full length CD Artist: Various Artists Title: Hosanna Music Get A Jump On Eternity Genre: Christian UPC: 000768120521 Made in: USA Release date: 1997 Record label: Integrity Used. Significant scratches scuff marks. Plays well, doesn't skip. Case has shelf wear. Terms Of Sale I ship within 1 business day of receiving payment. Although most items arrive within a week or two; please allow 2 - 5 weeks for delivery if you live outside of Canada as the item will have to clear Customs. If you are unhappy with your purchase for any reason, I will gladly refund your purchase price [minus my shipping cost] You must return the item within one week of receiving it and you must pay your own return shipping. In an effort to 'Go Green' and to save on shipping costs I manufacture, recycle and reuse envelopes and packing materials where ever possible.